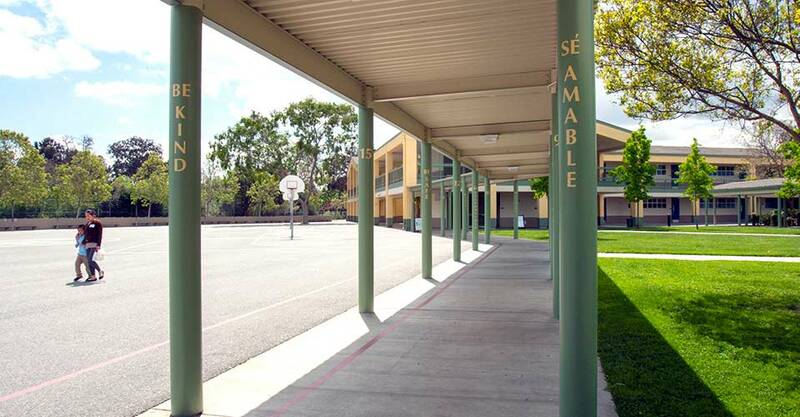 At Empire Gardens, we elevate opportunities for all by working as a professional learning community. Classroom instruction is differentiated, fluid, versatile, and guided by San José Unified’s strategic plan. 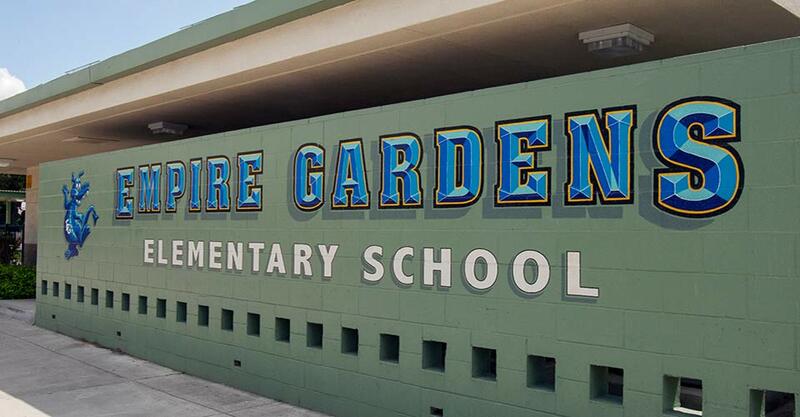 Empire Gardens offers San José Unified’s innovative Academic Language Acquisition (or ALA) program, which helps Spanish-speaking students accelerate their English language development while improving their native language literacy. Our faculty recognizes that growth in academics is impossible without a safe and nurturing environment, which we foster through the Dragon Code: Be Safe, Be Kind, Be Responsible.